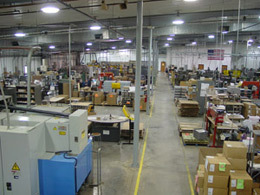 Irving Tool and Mfg. Co., Inc. was founded in 1952 by Kenneth W. Cain to supply the growing fine instrument and electronics industries with precision-made stampings, tools, dies, machined parts, and sheet metal fabricated components. 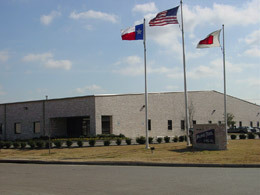 While the company was founded in Irving, Texas, it eventually moved to 301 S. Shiloh Road in Garland in 1958. After four expansions there, the company moved to its current location in May, 1999. This building is more than twice the size of the original and sits on a site that will allow for future expansion. Irving Tool is, and always has been, a family owned corporation with a management team combining well over 100 years of manufacturing experience. These years of experience and continued research help us formulate better methods, closer control of finished parts, and increased production economy. Second and third generation family members now operate the company.